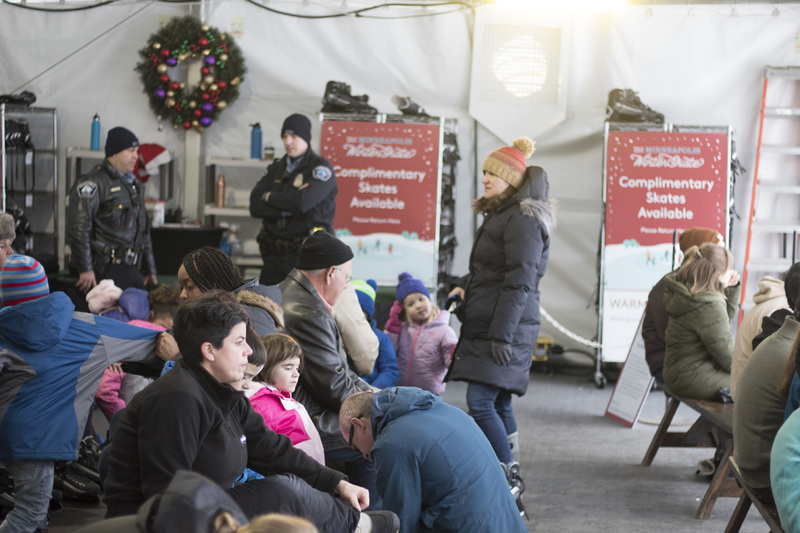 The Wells Fargo Mpls WinterSkate opened with a special ceremonial opening on November 23. 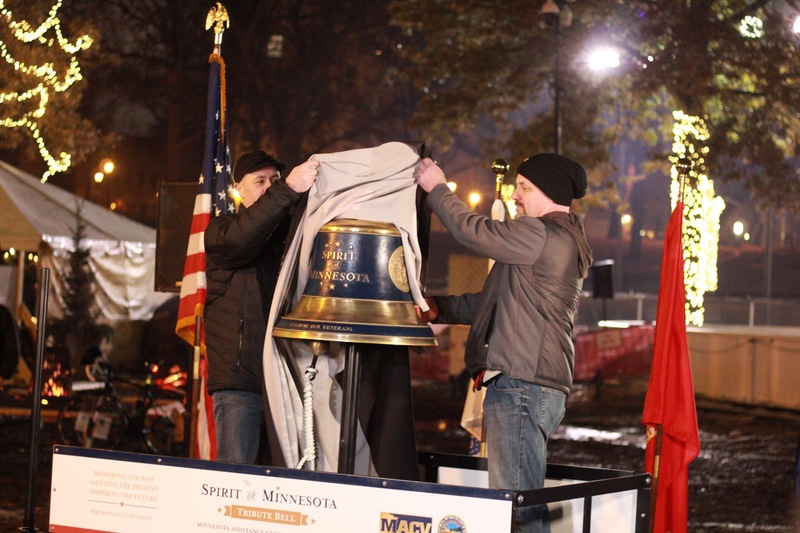 Emcee Jennifer Mayerle of WCCO-TV led the proceedings. 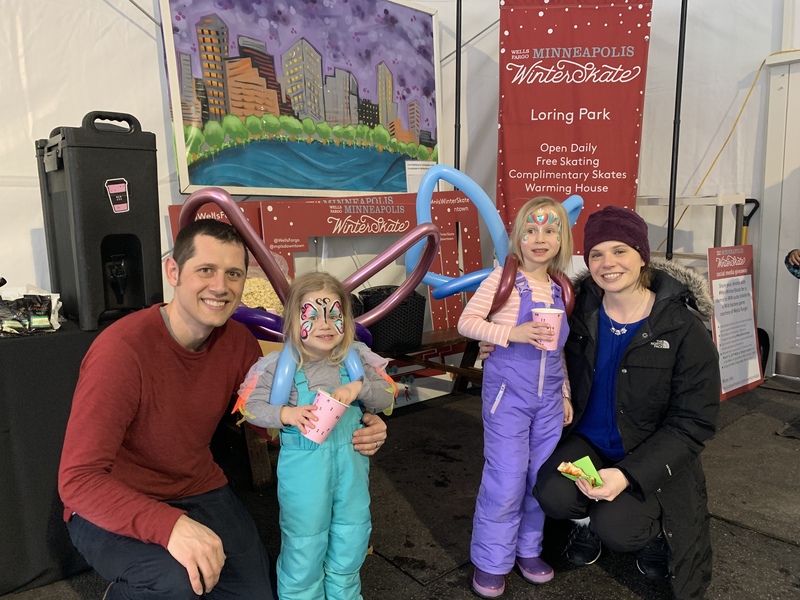 Wells Fargo Regional Bank President Jason Royce, Minneapolis Parks & Recreation Board Commissioner Jono Cowgill and mpls downtown council president and CEO Steve Cramer were also on hand to speak at the ceremonial opening, kicking off the 2018-19 season. 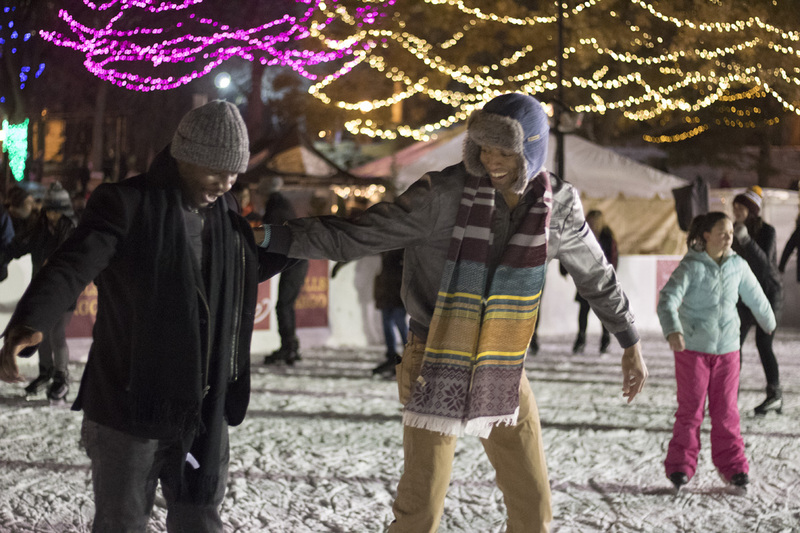 Throughout the winter, the Wells Fargo Mpls WinterSkate hosted special events for local organizations. 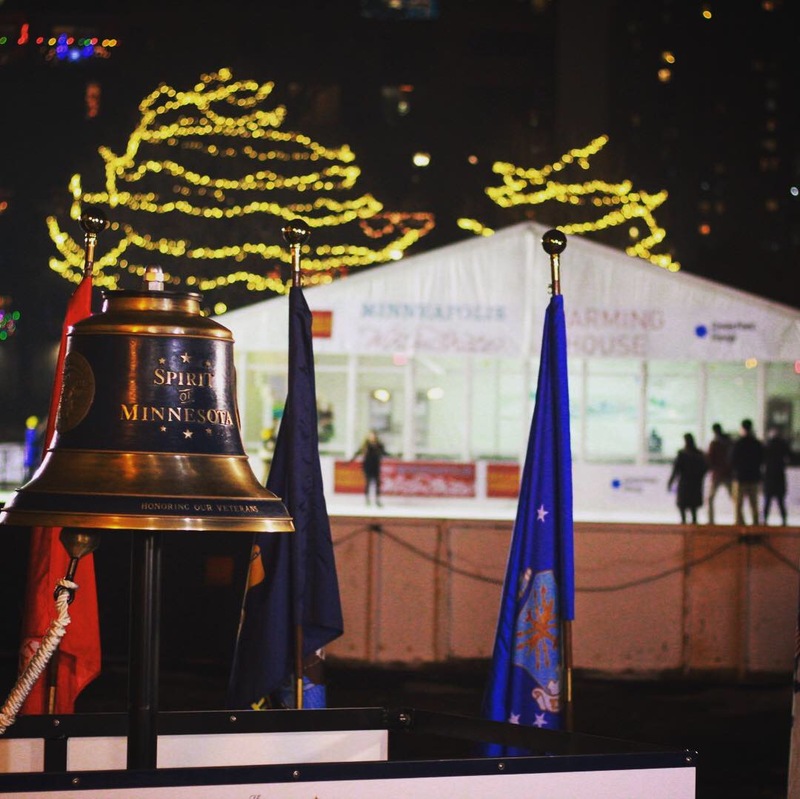 In December, Wells Fargo and the Minnesota Assistance Council for Veterans teamed up to unveil the Spirit of Minnesota tribute bell to honor of past, present and future military while offering free skating, treats and more. 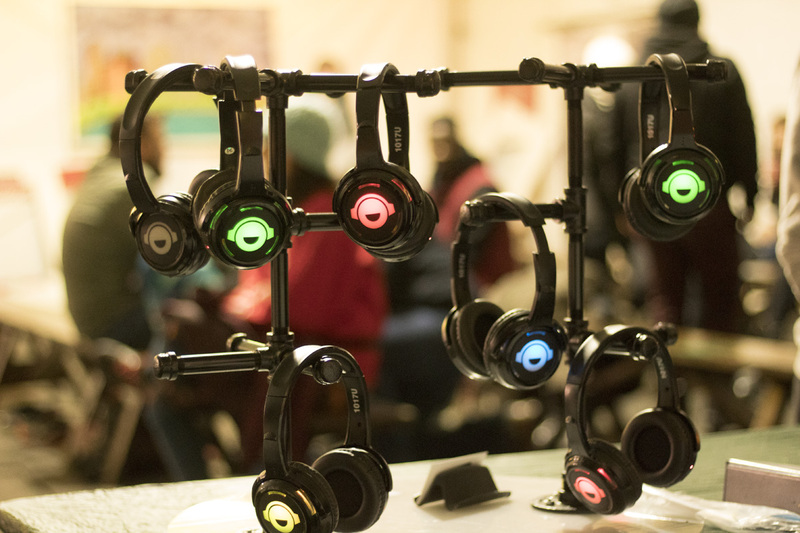 In February, Internet Essentials by Comcast hosted a Shrek viewing party during a movie skate evening as a family outing. 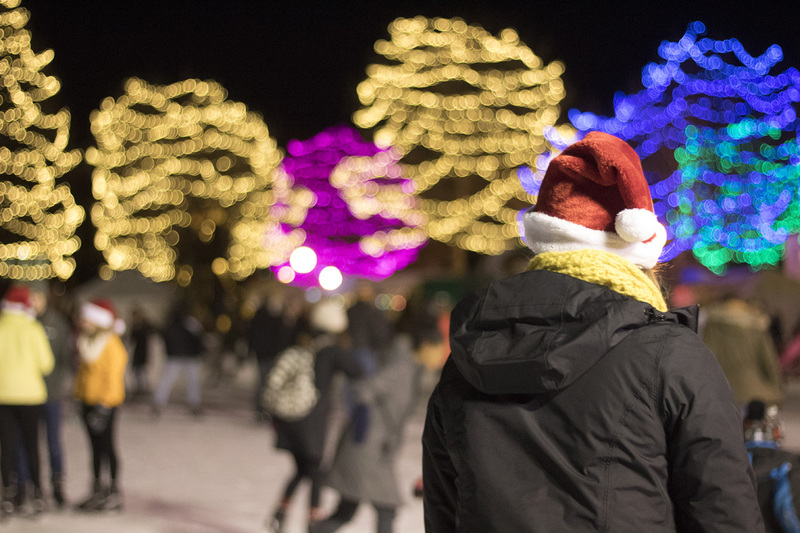 Each month from November through February, a #mplswinterskate post on Facebook, Twitter or Instagram was randomly selected. 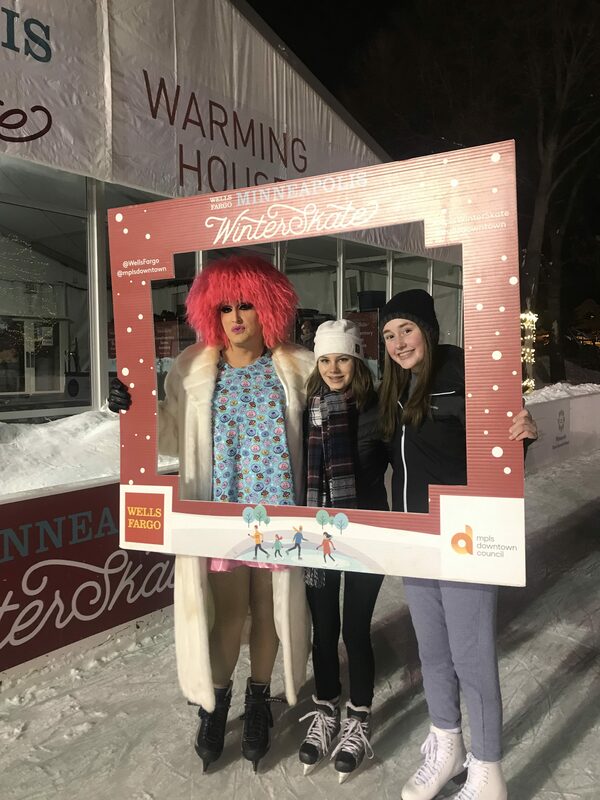 The selected individual received two (2) tickets to the Minnesota Wild’s March 16 game against the New York Rangers. 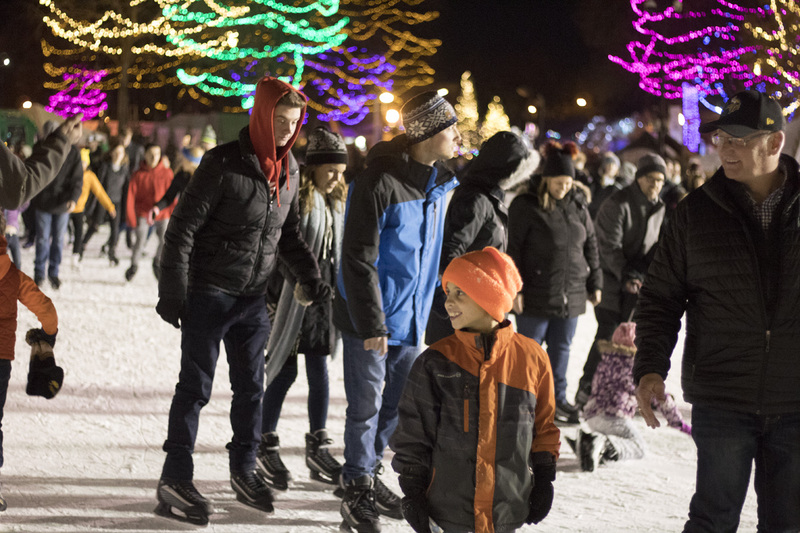 About the rink: The Wells Fargo Mpls WinterSkate is an outdoor ice rink with a chilled sheet of ice, currently in its third year of operation. 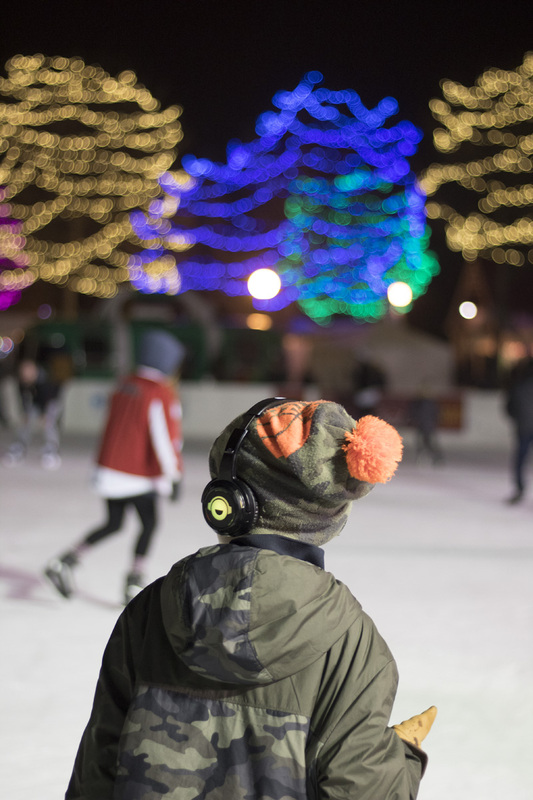 Located in Loring Park in downtown Mpls, the rink offers community members a chance to skate under the downtown skyline while enjoying one of Minnesota’s favorite winter activities. 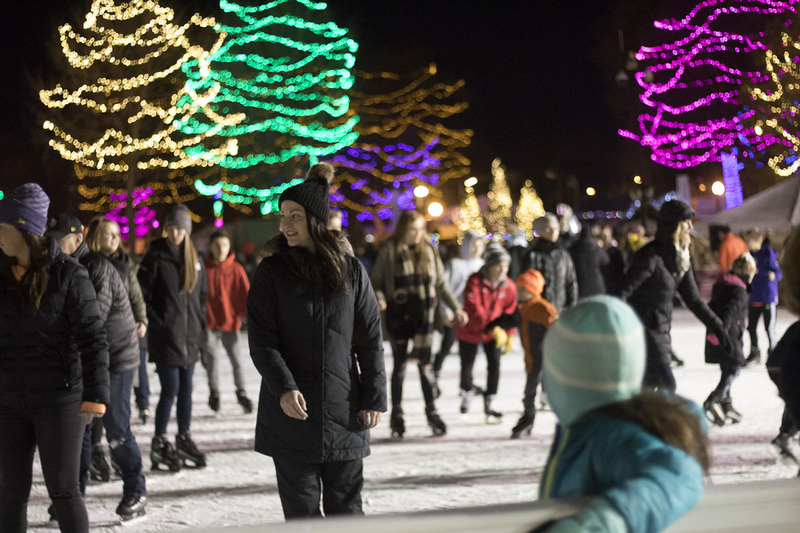 It is free and open to community members all winter long with free planned programming and fun events taking place. 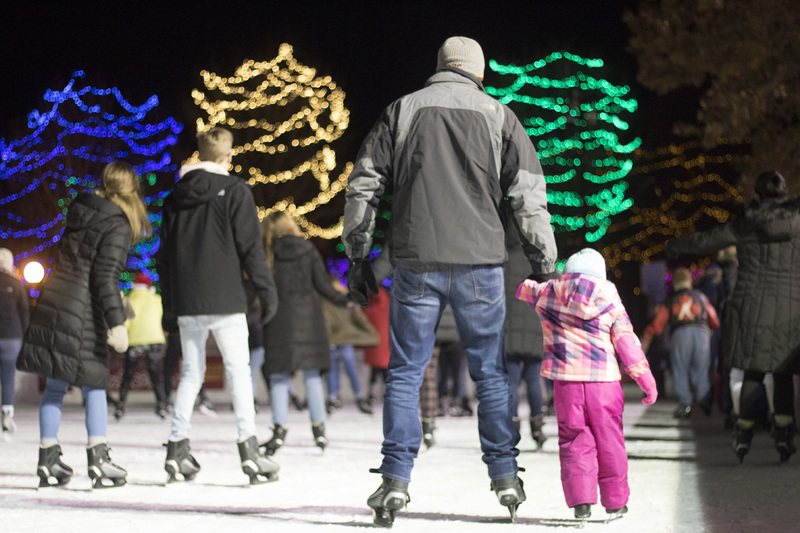 A heated warming house courtesy of CenterPoint Energy was available for use during operating hours as well as complimentary skates ranging in size from youth 10 to adult 13.